In the third ODI of the 5-match series played at Pune between India and West Indies in MCA, Stadium. The visiting team dumped the host team comprehensively by 43 runs and also levelled the series 1-1. Batting first, the Caribbean team made 283 runs, Shai Hope scored 95 runs for Windies. Despite Kohli's century during the chase, the team India reduced to 240 runs and fell short by 43 runs. 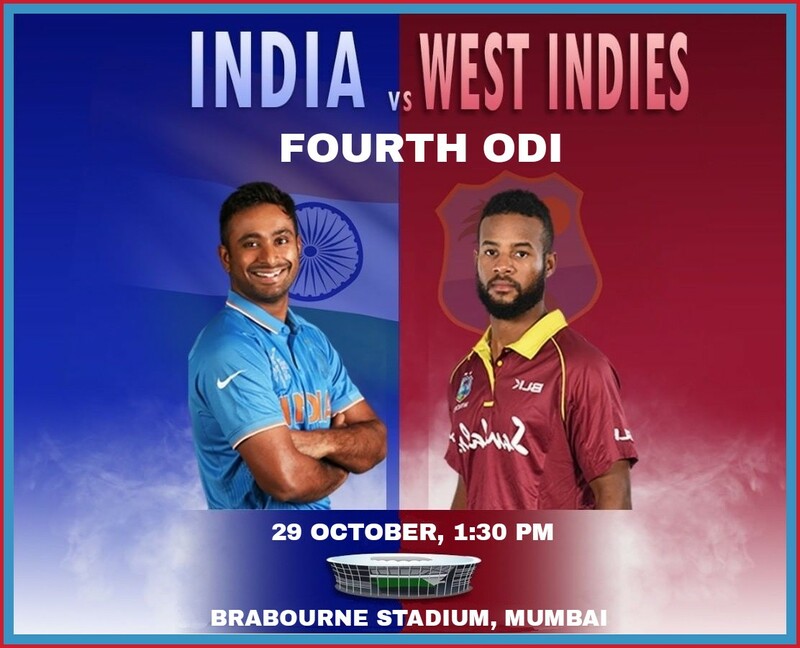 The 4th and important match of the series will be played at Brabourne Stadium in Mumbai on October 29, at 1:30 PM. Team India needs to win both the remaining matches to win the series by 3-1. The India team went into the 3rd ODI with 5 front-line bowlers and this strategy failed very badly, the same happened in 2nd ODI. The team lacked an all rounder in the lower order. For this, Golden arm Kedar Jadhav can be called up for the final two matches. 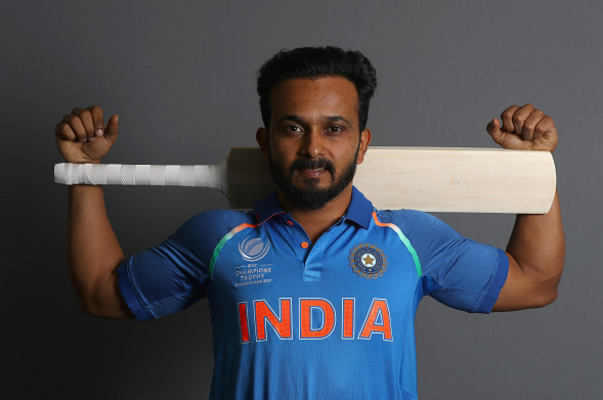 Kedar Jadhav will be given the opportunity to replace Rishabh Pant. Apart from this, Opening batsmen Shikhar Dhawan, who is running in dry patch in this series, can make way for KL Rahul, while Khaleel Ahmed can be replaced by Umesh Yadav in the Playing 11. Rohit Sharma, KL Rahul, Virat Kohli (c). Ambati Rayudu, MS Dhoni (wk), Kedar Jadhav, Bhuvaneshwar Kumar, Kuldeep Yadav, Yuzvendra Chahal, Umesh Yadav, Jasprit Bumrah.